The Ranier model was first introduced by New Balance in 1982 and quickly became a game changer within trail running and hiking culture by combining lightweight technology with the functional needs of an outdoor boot. 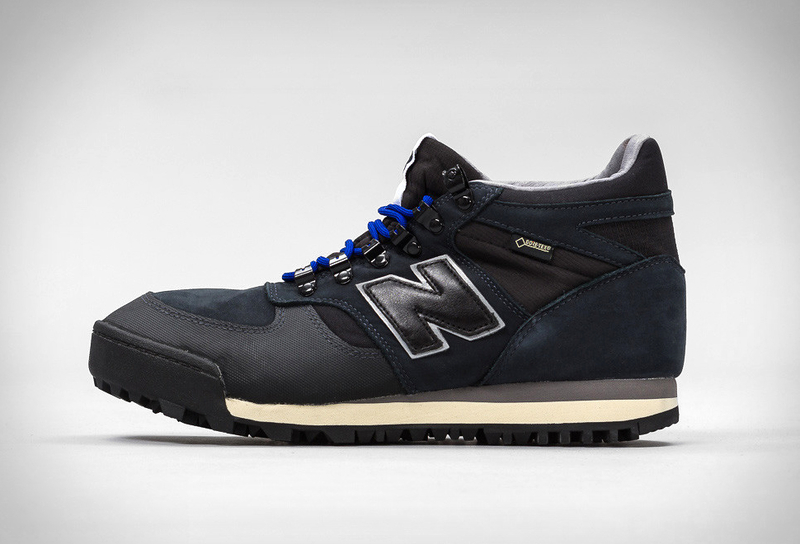 Now Norse Projects and New Balance celebrate the re-issue of the original Rainier by combining the two brands? shared methodology. The Danish Weather Pack 2.0 has been remastered with a Gore-Tex/nylon ripstop upper, Rainier?s original Vibram outsole, EVA midsole, lace hoops and leather lining. Available in blue graphite or husk.